Every few months we ask our creative consultants and marketing specialists to share their favorite projects with us. Whether it's an entire website or a single postcard, a digital marketing campaign or a special event, these projects produced results. And were fun to implement! 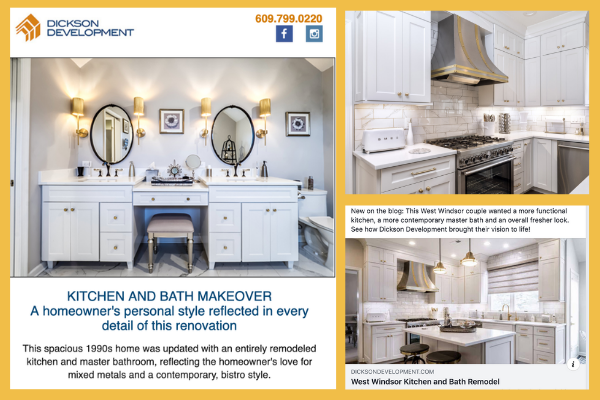 Ananta Creative Group has been working with Dickson Development since 2015 when we launched a new website and rebranding campaign for the Princeton-area builder. 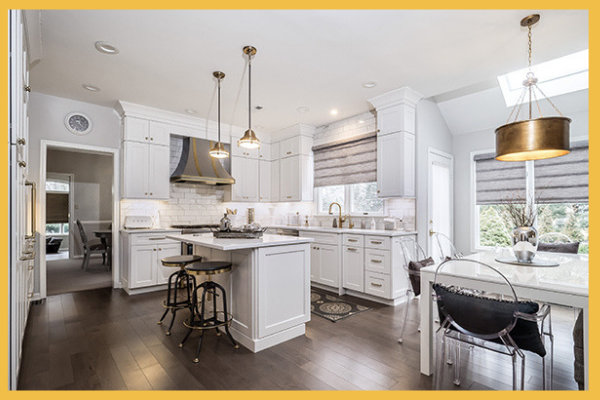 Since that time, we have had the pleasure to photograph and share some of the most beautiful home renovations we have ever seen. We understand that strong, high-quality photography is the most important element of our work for this client and we partner with some of the region’s best, including Thomas Robert Clarke (featured above) and Ananta co-founder Matt Pilsner. 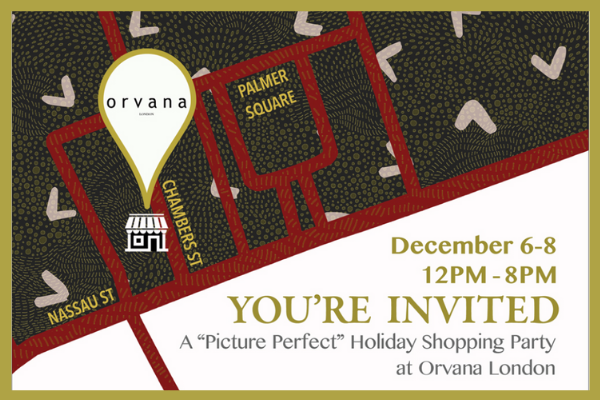 Orvana London is a unique, luxury brand of women’s clothing and accessories whose brick-and-mortar store is located a few blocks away from Princeton’s desirable Palmer Square shopping area. Our goal was to make Orvana a “destination” for women seeking personal service and a high-end product. Although the store is off the beaten path, it is also only a short walk from Palmer Square. We emphasized that by designing a map that not only showed the store’s location, but also featured a textural design similar to many of Orvana’s statement pieces. There's a growing awareness of the healing benefits of CBD oil, yet still a lot of misconceptions. 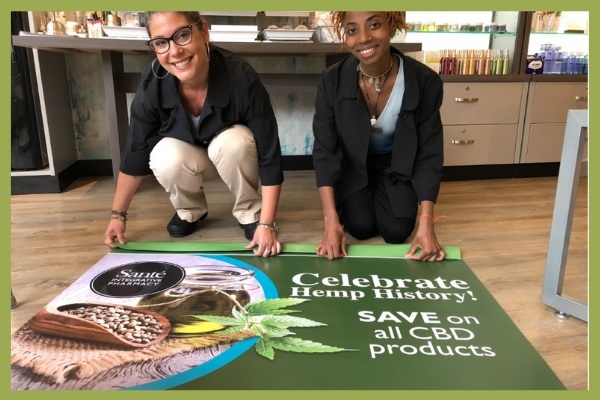 As one of the few retailers in the Princeton area to carry an extensive line of CBD products, Santé saw "Hemp History Week" as the perfect time to spread the word. 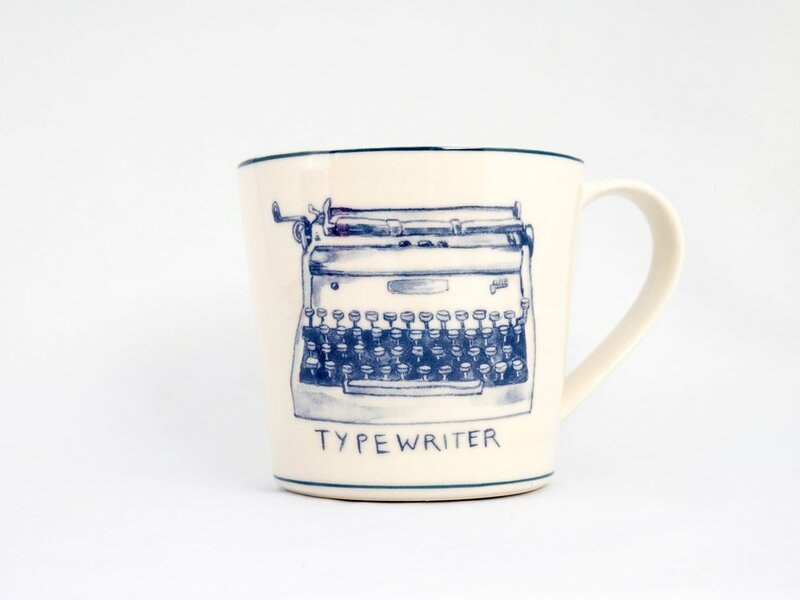 Jennifer Ruiz came to us looking for a new name and look for her business at a time when we were looking for a new logo project for illustrator Anabel Bouza. The energy was there from day one. 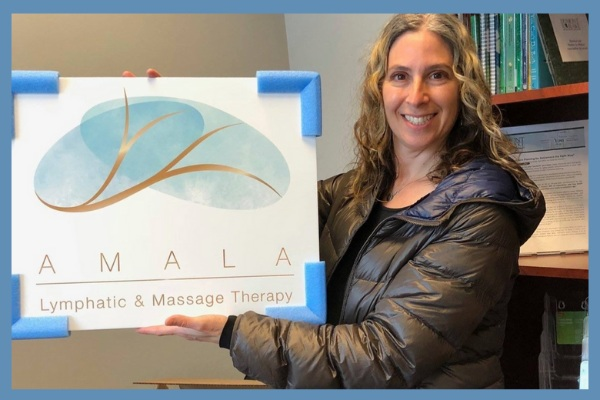 Jennifer wanted to differentiate herself from other massage therapy practices and educate people about her speciality: lymphatic drainage. The challenge was to create awareness without being too clinical. The result? A beautiful work of art. We're creating new work for our clients every day. Learn more about our creative services by visiting our portfolio pages.